Amundi’s Romain Boscher will take over from Dominic Rossi, who announced plans to step down last year. 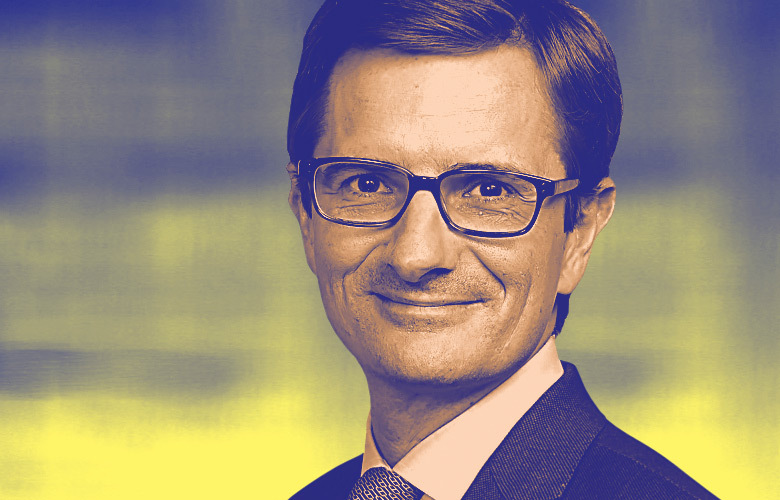 Fidelity International has hired Amundi's Romain Boscher to become the asset manager's chief investment officer for equities globally. Boscher, Amundi's global head of equities, will join Fidelity in London on April 30, according to a Fidelity statement Monday. He replaces Dominic Rossi, who last year said he would step down from CIO of equities in early 2018 to advise the firm on public policy. Boscher will report to Bart Grenier, Fidelity's global head of asset management, and become a member of the firm's global operating committee, according to the statement. 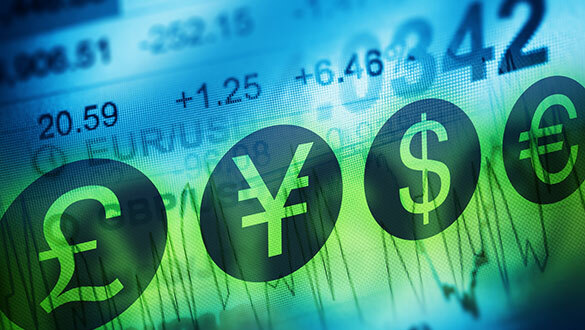 The London-based asset manager has been bullish on China, launching three new funds there this year following the country’s decision to open the market to foreign fund managers. 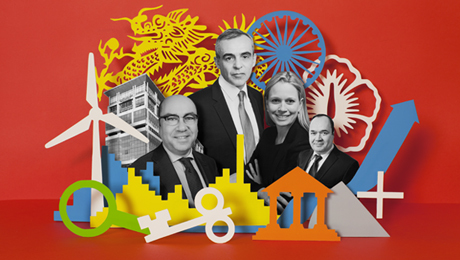 Paris-based Amundi was the second largest asset manager in Europe in Institutional Investor’s 2017 Euro 100 ranking, surpassed by New York-based BlackRock in assets under management. 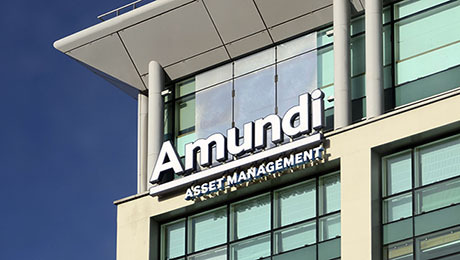 Amundi managed €1.43 trillion ($1.76 trillion) at the end of last year, according to the firm's fourth-quarter earnings report on February 9. Before joining Amundi in 2011, Boscher was deputy chief executive officer and CIO at France's Groupama, where he worked for 11 years. 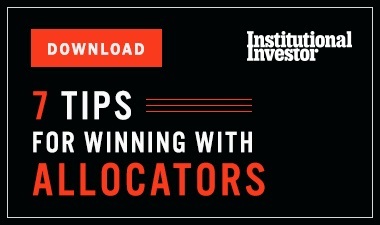 Fidelity International managed £233.9 billion ($323.1 billion) of client assets at the end of September, with investments in 25 countries in the Asia-Pacific region, Europe, the Middle East, and South America. Originally founded in 1969 as the international arm of Boston-based Fidelity Investments, Fidelity International has been independent from the U.S. asset manager since 1980. “Our equities franchise is a significant part of our business,” Grenier said in the statement.